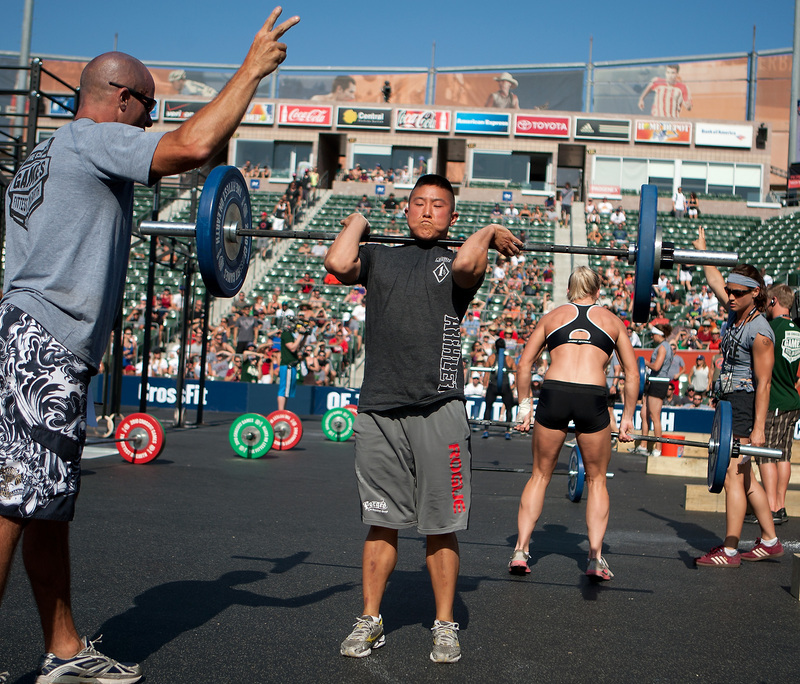 Clever made quick work of the heavy cleans. Competitors tackle a tricky couplet. 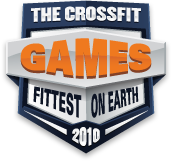 The fifth event of the 2010 CrossFit Games proved to be a technically challenging and heavy couplet for most involved. 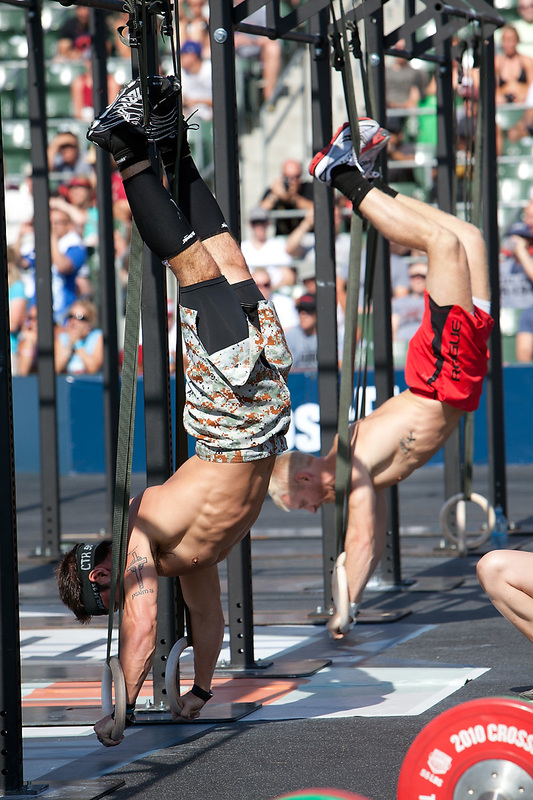 Centered in the main arena, the competitors were surrounded by wooden walls and rope climbs for what was to be their eventual final event. 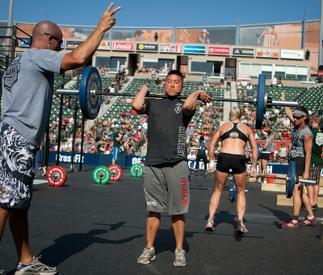 For this couplet though, all that was needed was a loaded barbell and some rings. Women’s Heat 3: Heather Bergeron, Rebecca Voigt, Christy Phillips, Julie Foucher, Jessica Pamanian, Valerie MacKenzie Vobiril, Annie Thorisdottir, and Kristan Clever.